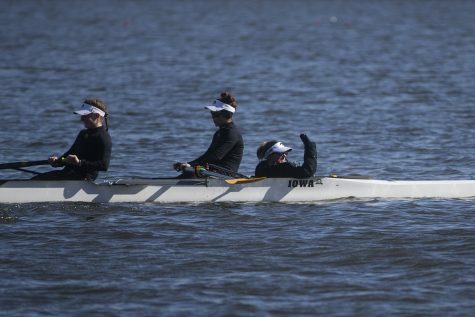 Iowa rowing is headed for Europe to compete against the best in the world. 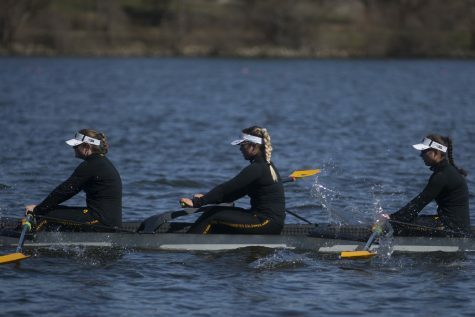 The Iowa rowing season concluded at the end of May, and since then, a three-week hiatus from competition has left the Hawkeyes itching for a race, if not many. Head coach Andrew Carter and his staff see that itch — and they are delivering. Iowa will compete against the top tier of rowers in the world in a nearly three-week trip to Europe — the home of the quickest rowing in the world. 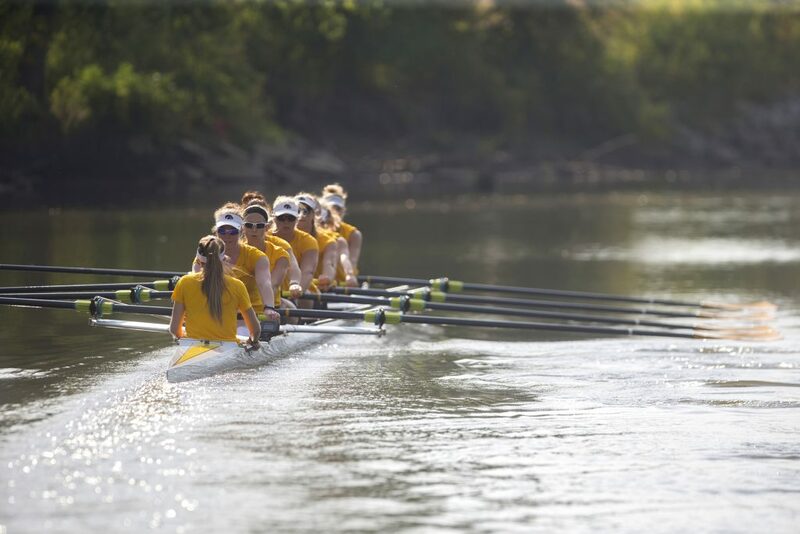 Excitement — as well as nerves — are plentiful among the rowers. 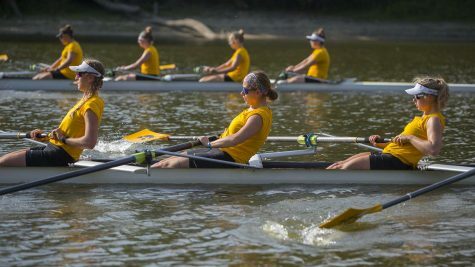 Opportunities such as a European sortie are few and far between in the rowing community, but the recent success of the Iowa crews warrant the trip, Carter said. 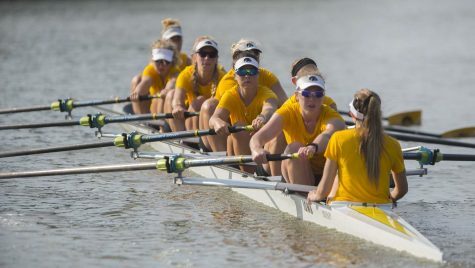 Iowa embarks on June 22 for the Henley Women’s Regatta for a minimum of three races in England and Amsterdam. 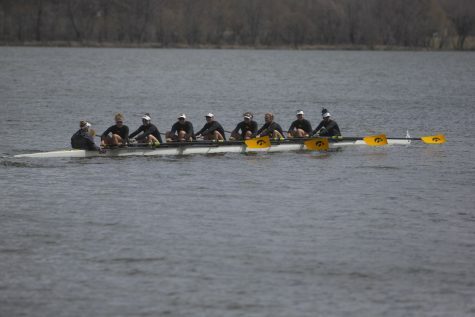 The Hawkeyes will compete until June 30. A brief break will be followed with the prestigious Henry Royal Regatta on the River Thames from July 4-8. 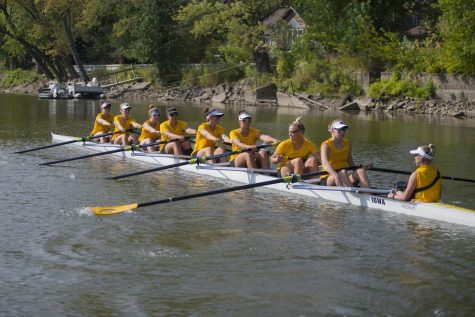 Europe also offers a cultural experience for the Hawkeyes, but rowing will take precedence. And the world will await the Hawkeyes. Iowa has quickly been gaining steam under Carter. Most recently, the Hawkeyes finished 11th at the NCAA Championships. That success, Carter said, can continue on to the world stage and play into future recruiting.